Redesigned ranges of stems and seatposts set to hit shops in Spring. 2015 may be only a few days old, but it seems that the people at Zipp are already hard at work with the announcement of redesigned stems and seatposts for the Service Course and Service Course SL ranges. The Service Course and Service Course SL lines have built a reputation for delivering top performance in a reasonably lightweight package, and have acquired a large following among the pro peloton, including a certain Mark Cavendish at last year’s Tour de France. Zipp’s devotion to aluminium with the Service Course ranges remains unchanged with the standard range making use of 6061 aluminium, while the higher end SL components utilising the lighter and stiffer 7075 alloy. Unusually for a redesign of an existing range, the new models seem to have gained a little weight over the previous incarnation we recently saw on the Lapierre Puslium 500. For example the claimed weight for the new Service Course SL stem is 125g (100mm) compared to the 120g model from 2011, and the Service Course SL seatpost hitting the scales at a claimed 235g, 15g more than its predecessor. 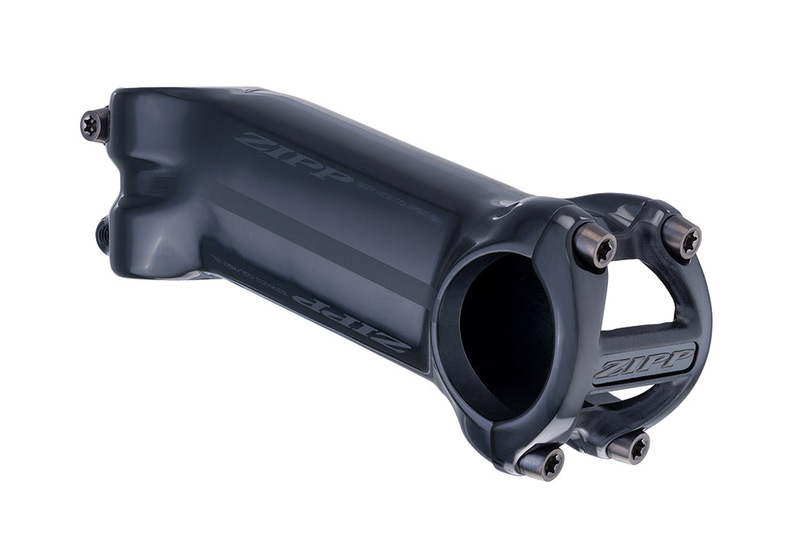 However Zipp has instead focused on improving the stiffness-to-weight ratio of the components, providing figures of between 1.73-1.85 g/nm for the new stems. What this means in practice, we’ll have to wait and see. The graphics are probably the most obvious part of the new designs, with a full Zipp logo replacing the single ‘Z’ which adorned the 2011 models. The Service Course SL components are also available in a new ‘Beyond Black’ design with black graphics on the black anodised finish. With regards to price, the standard Service Course components offer the better value, with the stem priced at £44 and the seatpost at £40. The Service Course SL range are roughly double the price, at £88 for the stem (or £96 for the OS model) and £83 for the seatpost. 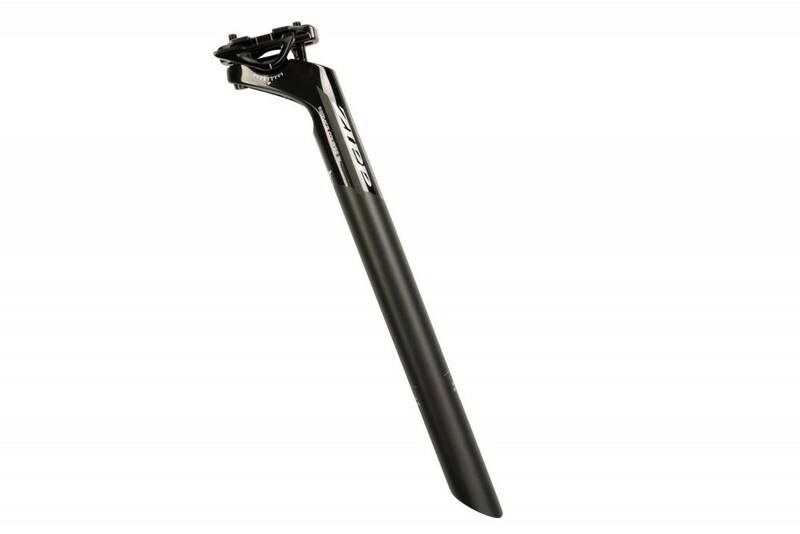 The stems are available at between 70mm and 140mm at a range of angles, while the seatpost comes with either a 0mm or 20mm setback. The new ranges will be available from February 2015, and we’ll be looking to get our hands on some bits and pieces for review at Cycling Weekly.